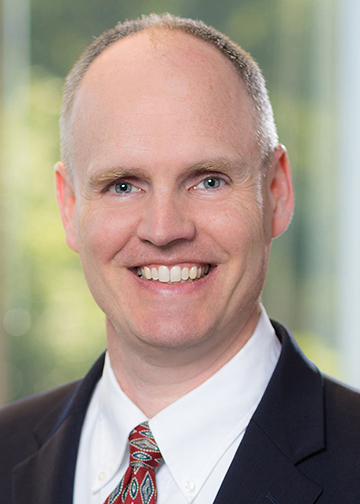 Doug Mewhirter joined us as a Portfolio Manager in August 2018, following a 14 year career on Wall Street as an Equity Analyst, most recently with SunTrust Robinson Humphrey. Prior to entering the investment business, Doug spent six years with Capital One Financial, two years as an engineer at a paper mill, and five years as an officer in the United States Navy. Doug is a CFA Charterholder, and earned an MBA from University of Richmond and a BS from the United States Naval Academy.